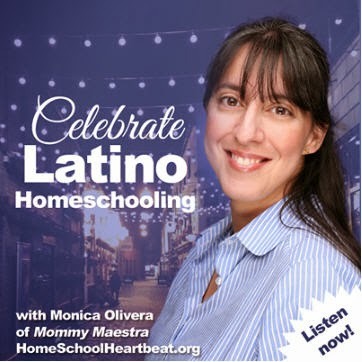 This is part of a sponsored collaboration with PEEP and Latina Bloggers Connect. However, all opinions expressed are my own. Today, I have a special treat for parents and educators of preschoolers. Earlier this month, the award-winning show PEEP in the Big, Wide World launched a new bilingual website. 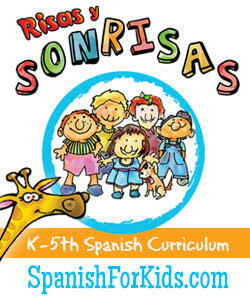 On it, your preschooler will find lots of fun activities. 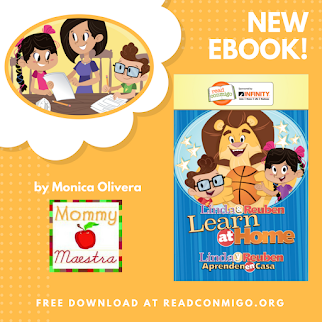 And parents, you'll also find resources and ideas to help you confidently explore math and science together with your children. The show is narrated by comedian Joan Cusack, so you know it is absolutely hilarious! I'm especially excited that PEEP has added content created specifically for home-based child educators. How cool is that? You rarely find big companies designing materials (in English AND Spanish!) for people like us. 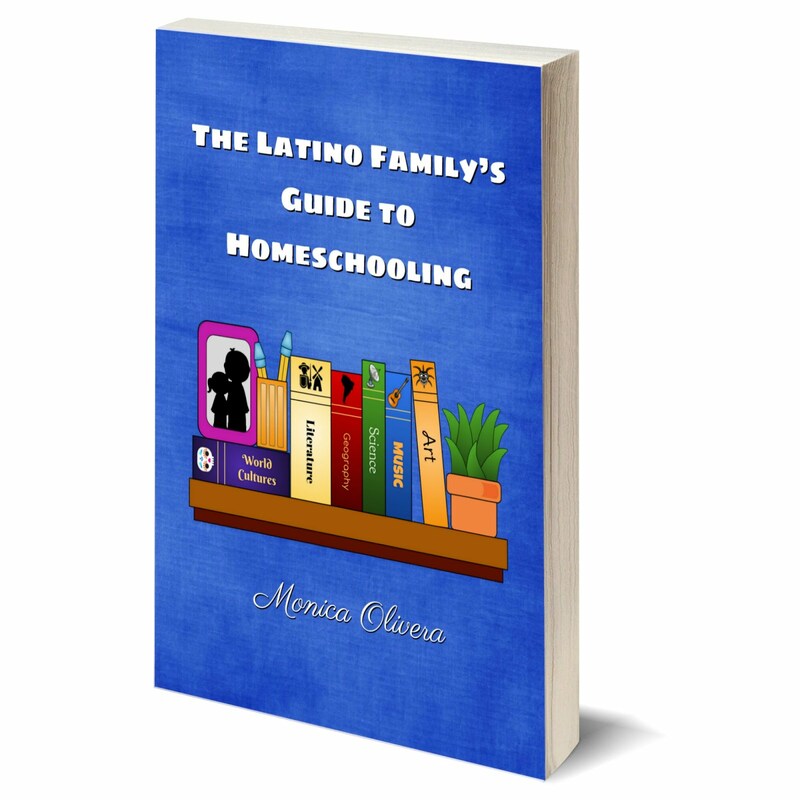 And as more and more parents are choosing to teach their preschoolers at home, this becomes a valuable tool for parents (and preschool educators). You'll love the curriculum they've put together. It's easy to follow with engaging activities. 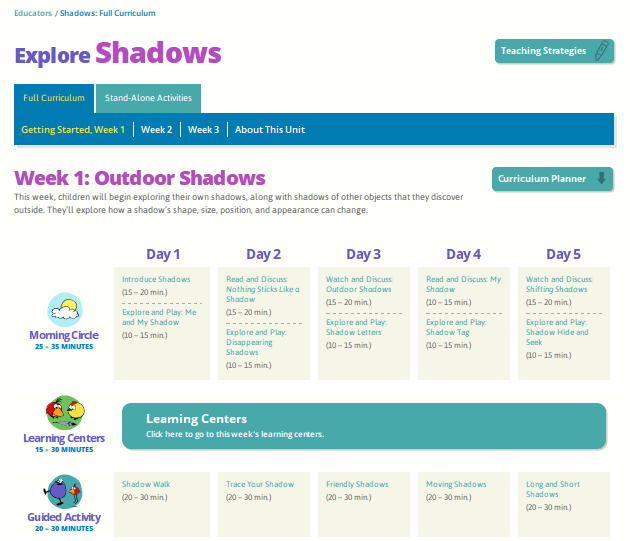 The picture below comes directly from their website and shows you the layout for exploring shadows. For parents and educators who need a little help implementing the lessons, PEEP also has a unique professional development curriculum with six 3-week units for integrating science and math into your Pre-K curriculum. PEEP is unique as it helps children develop their science inquiry skills by exploring, observing, predicting, and problems solving in their day to day surroundings. The show is fun and creative and encourages children to find science fun and engaging, too. I was inspired by this section on shadows of PEEP's online curriculum and decided to create a Thanksgiving-themed printable that explores shadows for your preschooler. You can download it for free here. PEEP is now on Pinterest, too, and there you'll find really helpful pins/links to specific episodes (on their YouTube channel) arranged by subject matter. 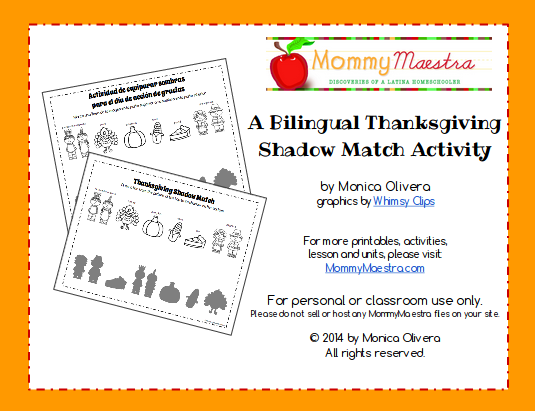 So for example if you are studying shadows with your preschooler, you'll love their Explorando las Sombras board. 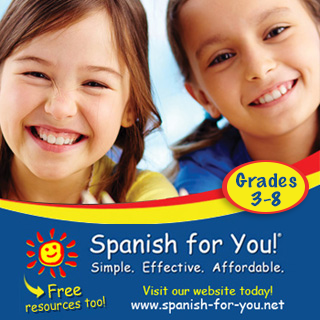 Be sure to follow PEEP Latino on Facebook and on Twitter where they share lots of fun resources, coloring pages and more. Or if you'd prefer to follow PEEP in English, you can find them here on Facebook, Twitter, YouTube & Pinterest.